Four years ago we opened our academy doors in the Banstraat in Amsterdam South to welcome our first students. With great pride and pleasure, we have since been able to welcome, get to know and help hundreds of fashion students, professionals and interested people. It is this friendly and relaxed atmosphere that has made us who we are today: an international boutique academy, personal, unique, high-end, sophisticated and charming. With lots of attention for the individual. Small-scale yet capable of great things. Nothing in life stands still and we are no exception. It is now time for our next step, a step forwards. 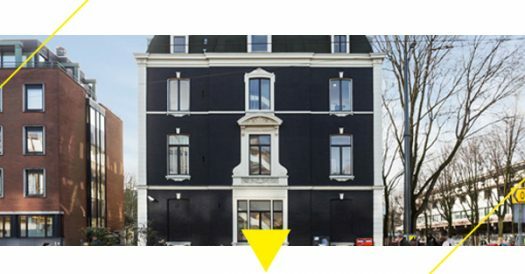 In the summer we are moving house to a splendid, majestic building in the centre of Amsterdam, truly fitting for our academy. With lots of natural light, high windows and ceilings and beautiful ornaments, we are very proud that this is going to be our new home! Our new premises will certainly inspire those who come to study and work there and will certainly add even more colour to our boutique academy. And we are looking forward to welcoming you to our “new home” either as a student attending one of our courses or as a visitor or participant at one of our MEETUP’s or FREE FRIDAY activities. 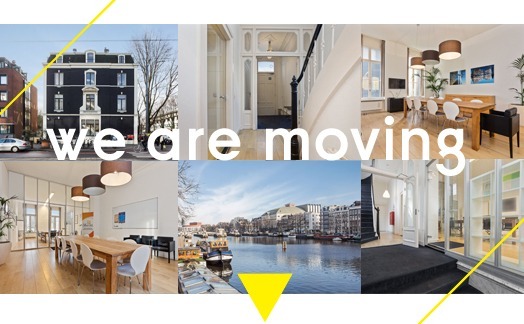 From the 1st of August 2017 you are more than welcome to visit us: Oosteinde 1 in Amsterdam, The Netherlands.